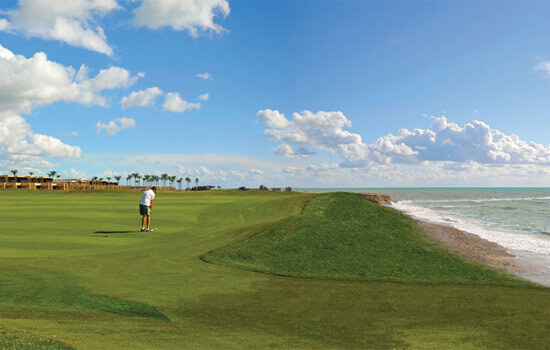 Elegant and refined resort that dedicates 120 acres to golf. Spacious, quiet and silence mean that the players relax and immerse completely in the game. Located 40 km from the city of Agrigento, Verdura Golf enjoys a magnificent view, between the blue sea and the green vegetation around it. 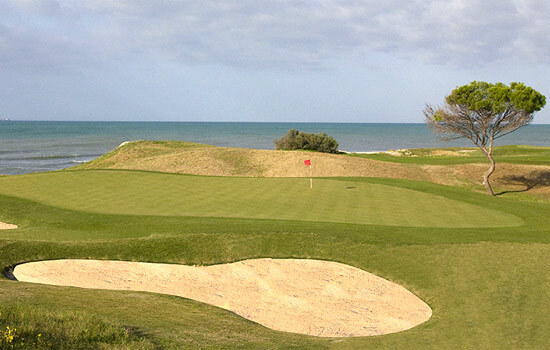 The golf courses are immersed in olive groves and orange groves and there are any buildings that disturb the wonderful sea view. Two 18-hole courses and one 9 hole course. The Clubhouse is built around a square and offers a casual atmosphere that allows guests to socialize. Inside there are changing rooms, boutiques, a shop for golf and the Bar della Torre, ideal for a drink after the game. The resort covers an area of 230 hectares, has 203 rooms and suites and a private 1.8 km beach. 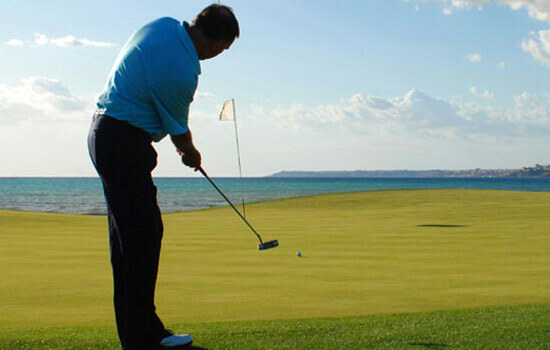 PGA qualified professionals are available for private lessons. A tee time is provided every 12 minutes. Falcone Borsellino airport (about 130 Km): take the highway A29 Palermo-Mazara del Vallo. From here turn towards the exit Castelvetrano E931 and follow the signs to Agrigento / Memphis / Castelvetrano / Sciacca. Turn left on E931 Road and then left again on the SS115. The Resort is located on this road, at Km 131 (passed after Sciacca). The driving range is a double hitter. In any beater tees are positioned at 80 yards and create the perfect conditions to practice. There are also putting greens, chipping greens and several bunkers. 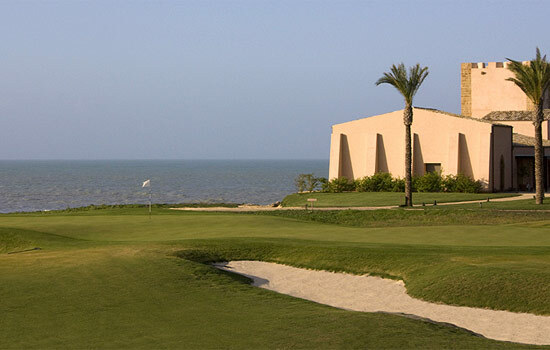 Of course, the best accommodation is at Verdura Golf & Spa Resort 5*.